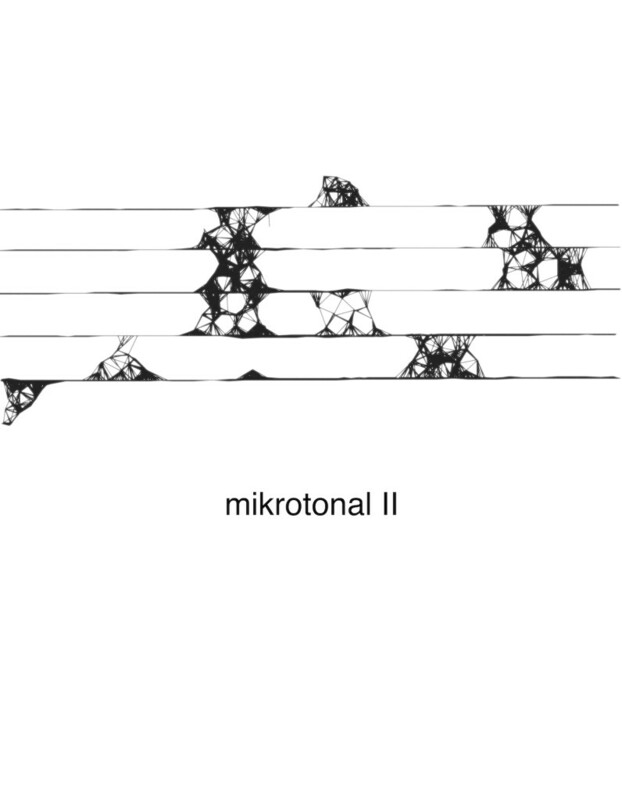 mikrotonal I & II – are microtonal pieces, which are basically sonifications of algorithmic visual (score) artworks made in Processing. The sonification is processed with Iannix – a visual sequencer inspired by Iannis Xenakis UPIC. In this software the visual score is rebuild as vector wires, scanned and mapped as continues frequencies, from the middle C4 (~261 Hz) to A5 (~880 Hz). 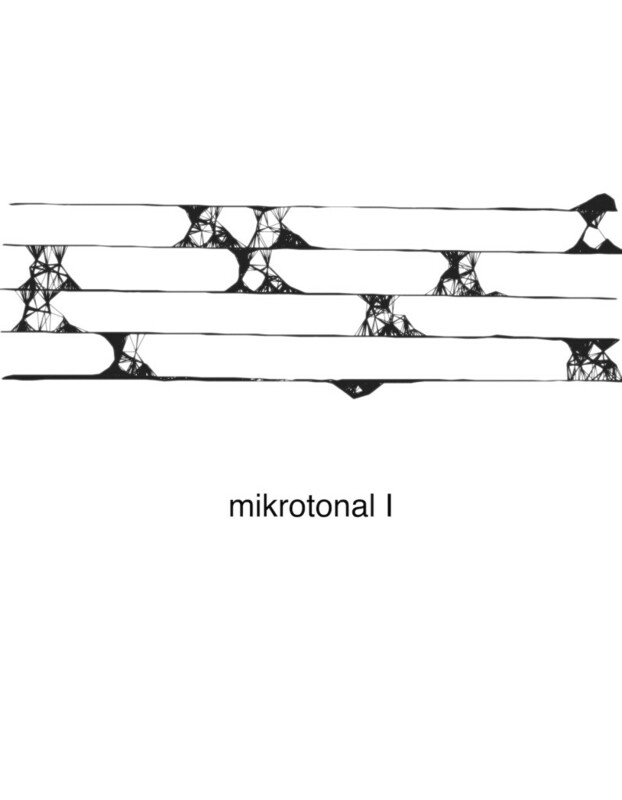 The frequencies are played within a PureData patch with hundreds of sinus oscillators, for each wire one. Both pieces were premiered at the „Kunstpunkte 2013“ in Düsseldorf where the artworks were also exhibited.